Welcome to MOLLY MAID of Irvine and Saddleback Valley! Established in 1993, our reputable house cleaning company has provided South Orange County with premiere maid service for over 20 years. Our cleaning service area includes Irvine, Costa Mesa, Fountain Valley, Laguna Niguel, Rancho Santa Margarita, Mission Viejo, Lake Forest, San Juan Capistrano, San Clemente, Dana Point, and the surrounding OC communities. 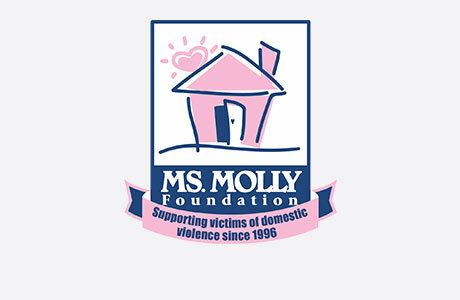 Molly Maid is here to help you with all of your home cleaning needs. We are backed by an established household brand and our housekeepers guarantee your satisfaction. Whatever your home cleaning needs may be, you can trust our housekeeping service will keep your home cleaned your way. We also provide home cleaning services for customers in Aliso Viejo, Capistrano Beach, Foothill Ranch, Ladera Ranch, Rancho Mission Viejo, and other nearby neighborhoods. We are very proud to serve the South Orange County neighborhoods and like to give back to our community by helping to support victims of domestic violence through Laura's House. The inception of Laura's House was inspired by a true story about a woman called Laura from Orange County who was a victim of domestic violence. Can we get the same cleaning team? Yes. We always do our very best to ensure that you have the same time clean your home every time. What type of cleaners do you use? We use commercial-grade cleaning products that are effective, yet safe for you and our employees. For safety and efficiency, we send a team of two house cleaning professionals to your home each time. Call MOLLY MAID of Irvine and Saddleback Valley today at (949) 383-4437 to schedule your free in-home estimate!